Perfect for blogs, portfolios, personal/business websites sites! Our shared website hosting plans are the quickest and most affordable way to get your website online. It’s perfect for blogs, portfolios, online stores and even complex database-driven sites. Ultimate hosting offers speed, reliability and handles the most complex sites and heaviest traffic. Our Getting Started Guides shows you what to do with your new SmartCloud Web and Email Hosting account. With our WordPress installer, you can instantly get your WordPress-based blog online – we’ll even keep it updated for you. Online entrepreneurs around the world have chosen to make SmartCloud their home. We provide all the tools you’ll need to run a successful online business. Host and manage as many websites and domains and you’ll never have to worry about traffic limits. All we ask is that you be nice and comply with our policies. Quickly set up email with a step-by-step setup wizard. Create and manage corporate addresses with POP/IMAP accounts. SmartCloud uses the Microsoft System Center Endpoint Protection, its engine protects against both known and unknown threats with a combination of highly accurate signatures and behavioral detection techniques. SmartCloud provides you with our custom web app installer, our installer makes it easy to build your site with the app you love. Need a CMS?  WebCore, WordPress, Joomla , Drupal, and many are just one click away.